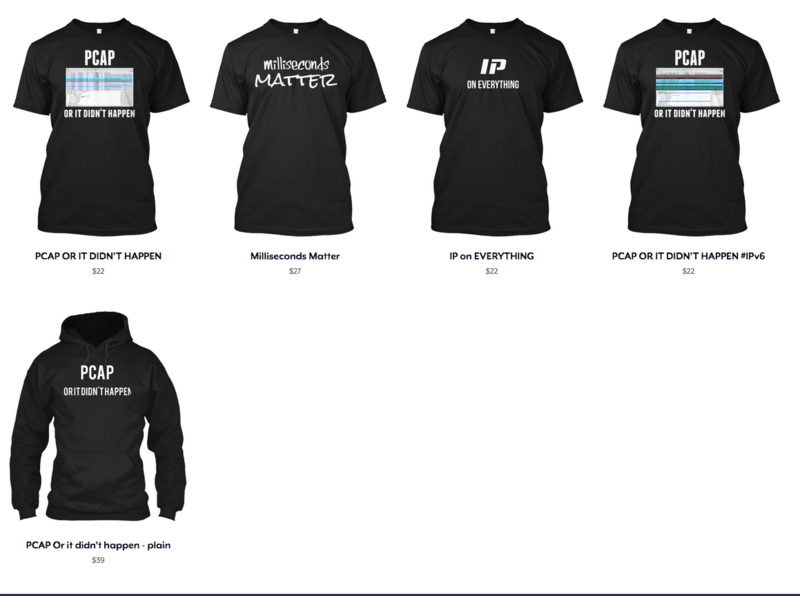 Hey guys, I just wanted to drop a quick note to let you know that I’ve relaunched my teespring shirt campaigns with enough time that you should get your orders before Cisco Live US 2017. I’ve got several types of clothing under each design, so make sure you look to see if I have what you’re looking for. This campaign is only open for 14 days – so get yours while you can! As usual, send comments / suggestions / etc to @tonhe on twitter.